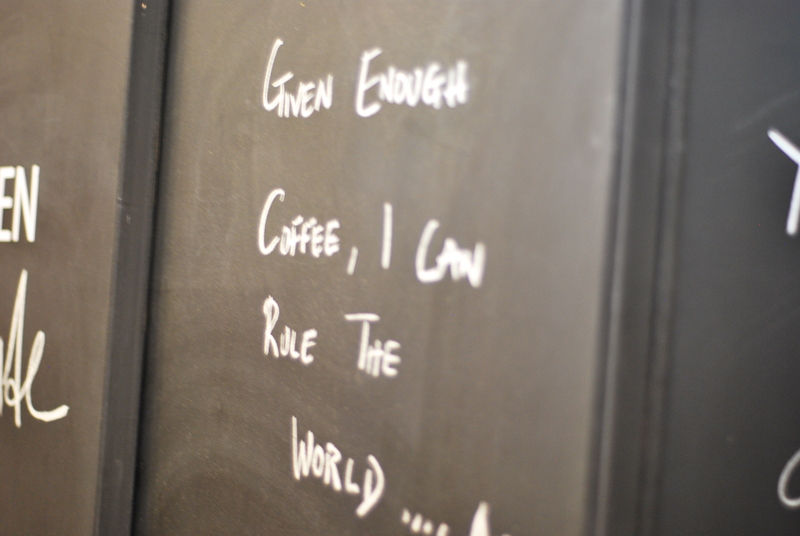 It seems Vienna might be following, albeit slowly, the trend highlighted by London, whereby after the hosting of the World Barista Championships (WBC) , an explosion of new age/third wave coffee shops evolve. So, here we are at Coffee Pirates, located at 17 Spitalgasse in the 9th district of Vienna, where University Students aplenty gather together with trendy middle class apartments. 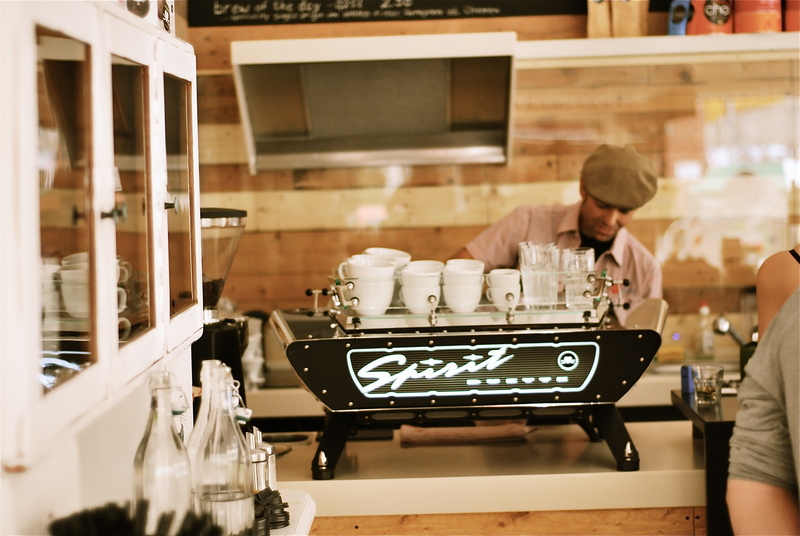 There is no shortage of ambition here, with proprietors going for gusto with a Kees van der Westen Spirit Duette espresso machine, third wave gadgets like aeropress and Hario V60s and soon to be installed, a Diedrich IR-2 coffee roasting machine, all under one roof, Wow! Now that’s what I call home. Newly opened, so somewhat undiscovered yet, Coffee Pirates are open during the week and on Saturdays too (great for me, as they are located nowhere near where I work). 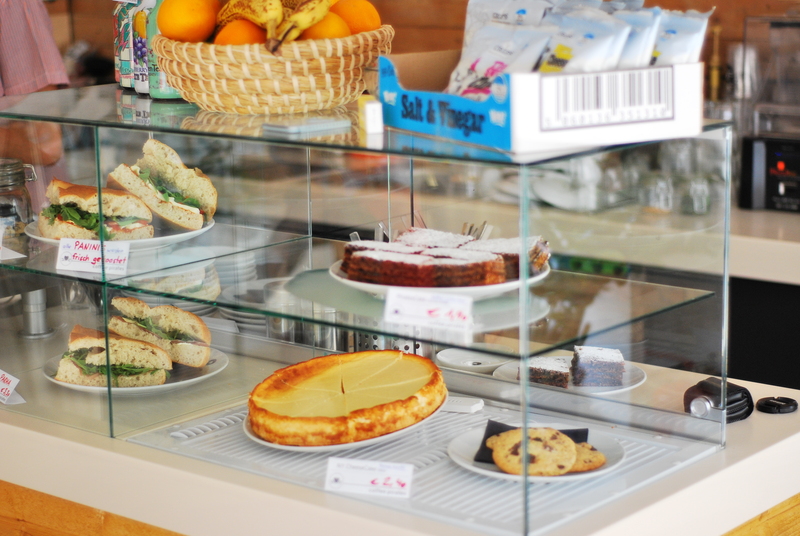 They also serve sandwiches, cakes, muffins and snacks, similar to your NY Style/London café. 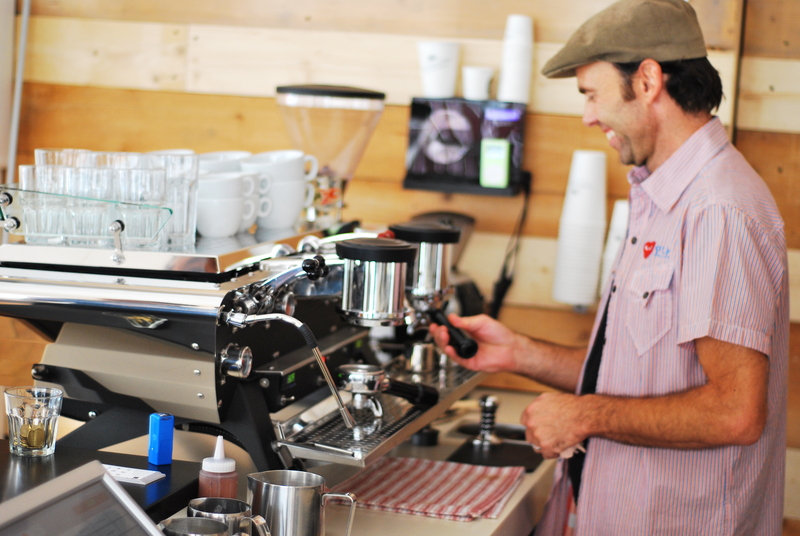 – here’s Werner smiling as he makes my cappuccino on his very flash machine. 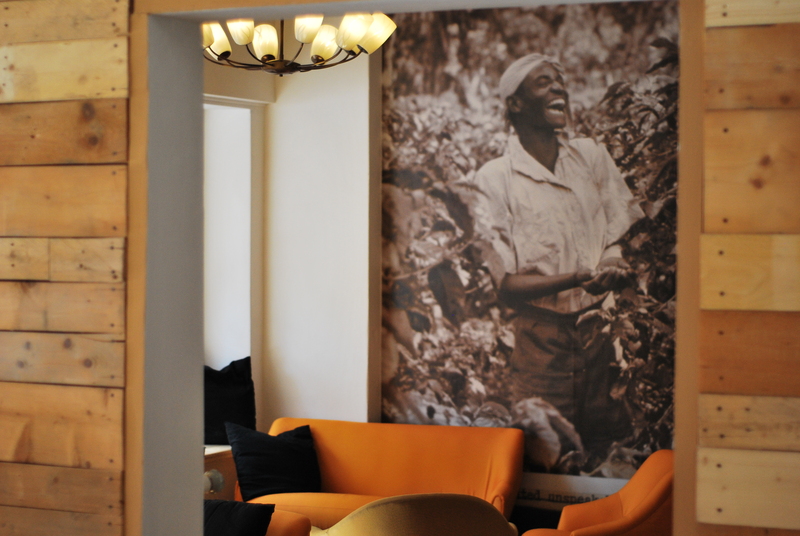 so, pop by & escape into a coffee hub that stands out in Vienna.